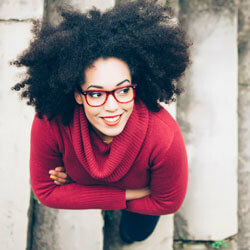 Getting to the core of your health so you can live an optimal life. 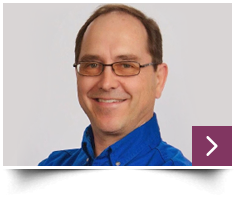 Since 1985, Anoka chiropractor, Dr. Keith Billstein has strived to create a healing environment at Anoka Andover Chiropractic. 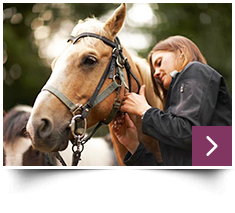 Dr. Billstein provides safe and gentle chiropractic care for both humans and their beloved animals. Give your family the best care possible. 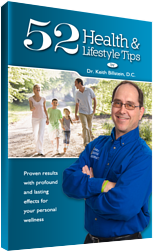 With over 25 years of being an Advanced Proficiency Rated chiropractor in the Activator Methods® adjusting technique, Dr. Billstein offers gentle, precise adjustments for the whole family. His loyal retriever’s health needs led Dr. Billstein to become a nationally certified animal chiropractor. Offering mobile care at your home for dogs, cats and horses, he’ll help your animals live long, energetic lives. 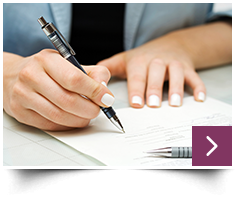 We’ll spend the time necessary to ensure we understand your health goals, lifestyle and to keep you educated and up to date on your healing progress. 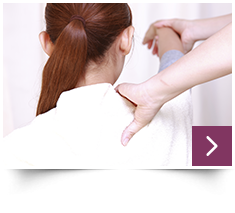 Our long-term patients appreciate that we’ve become more than just a chiropractic team; we’re here to support you as we treat you like family. 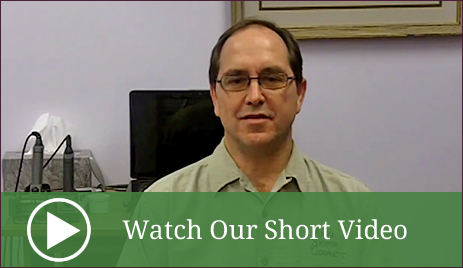 “It’s a mission of mine and puts a smile on my face to know how healthy my patients are,” says Dr. Billstein. Our gentle adjustments are one of a kind! Give us a call and experience how chiropractic care can make a difference in your family’s life. I called last minute and was able to get right in. Appreciate the patience and consideration I was shown. Very encouraging! I like the activator adjustments.